New Delhi [India], Feb 20 (ANI): The Congress on Wednesday held Pakistan's intelligence agency, ISI, responsible for the ghastly terror attack in Pulwama in which nearly 40 security personnel died on February 14. Raipur (Chhattisgarh) Feb 19, [India]: Yoga guru Ramdev on Tuesday said that India should stand united against Pakistan to combat terrorism. 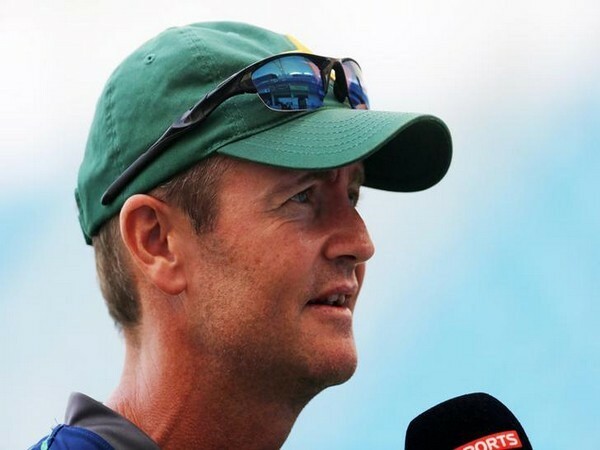 London [UK], Dec 31 (ANI): Pakistan batting coach Grant Flower admits that atmosphere in the national team is "not best at the moment." The coach also pointed finger at the team selection saying that there are few players who are not fit to be in the squad.